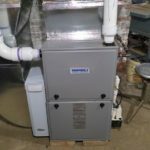 You can count on the skilled and courteous professionals at Davis Mechanical Services to provide you with top-notch residential heating services and cooling system repairs/installation for your residential property. We’ve got all your HVAC needs covered! 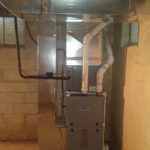 We can take care of everything you need from AC installation to Furnace Repair. 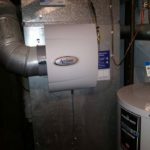 If you are in the market for HVAC repair and installation, Davis Mechanical Services in Fayetteville, Georgia will take care of everything quickly and affordably. All service vans are fully stocked to complete 90% of repairs on the same day. We also offer 1 year warranty on all repairs, and accept all major credit cards. Davis Mechanical Services is a register dealer with Amana, Carrier, Lennox, York and Comfort Maker. We also have multiple financing options starting at a credit score of 480, including up to 12 month same as cash loans. 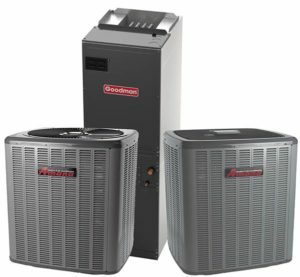 Free estimates on all new systems. 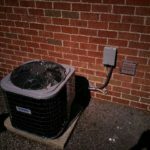 If you need a quote for your HVAC service needs, please call today! We have over 30 years of experience with larger companies and have branched out to reach the small communities of Atlanta! 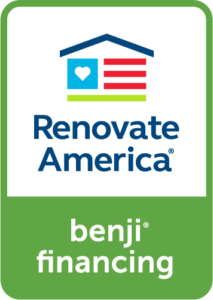 You’ll be pleased to know that we have financing options available! We are looking forward to helping everyone with their HVAC needs. 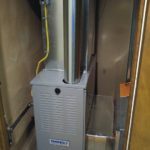 If you are in the Fayetteville, Georgia area, please keep Davis Mechanical Services in mind for all your HVAC needs. In addition to offering quality service, we offer affordable services. We especially want to expand our services from Atlanta to small communities throughout Georgia. 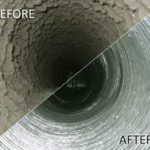 You can rely on the dedicated professionals at Davis Mechanical Services to handle all your residential heating, cooling, and light commercial work with ease. We provide a 1-year warranty on any replacement parts and FREE estimates on replacement systems.